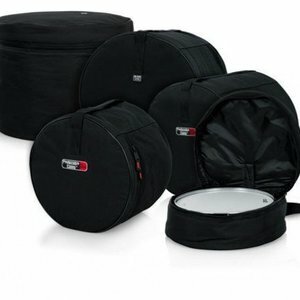 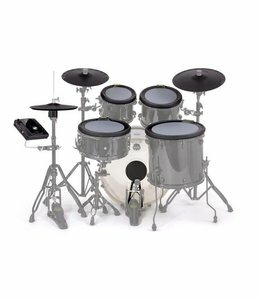 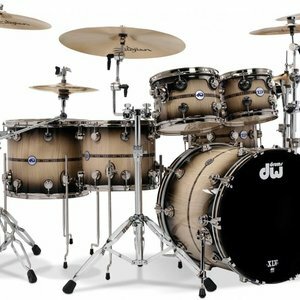 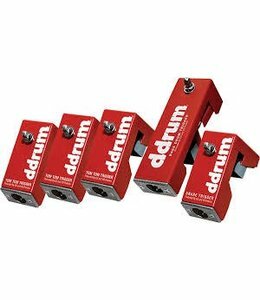 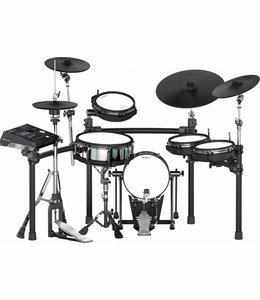 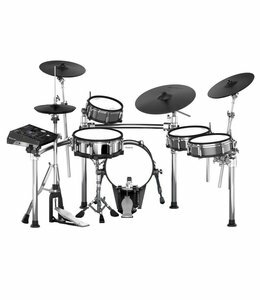 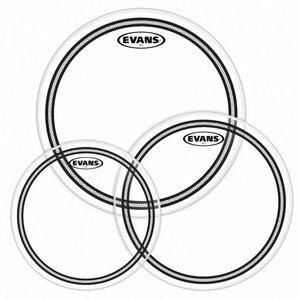 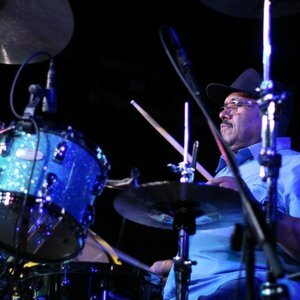 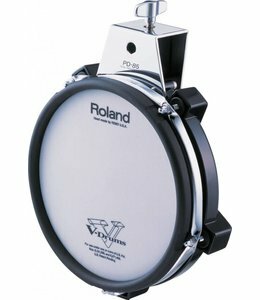 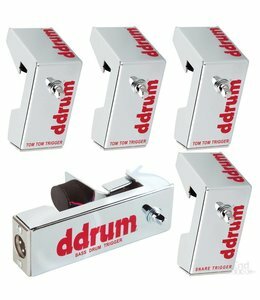 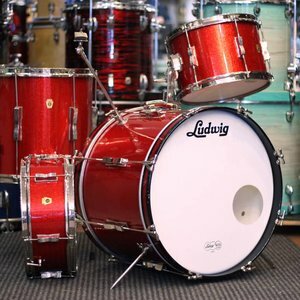 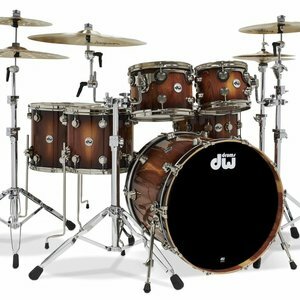 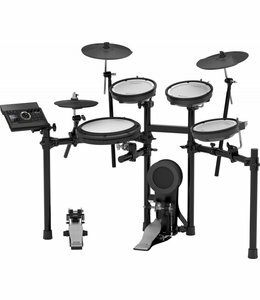 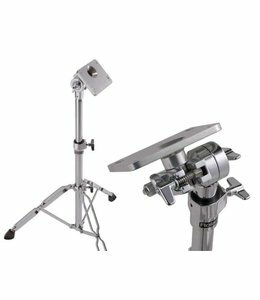 14-inch V-Kick features an enlarged bass-drum head and solid-metal frame for a secure, natural feel. 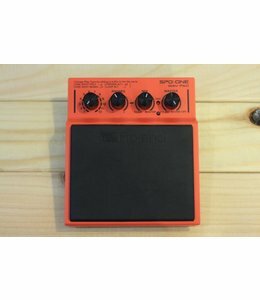 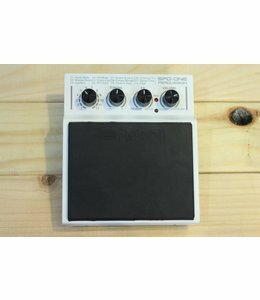 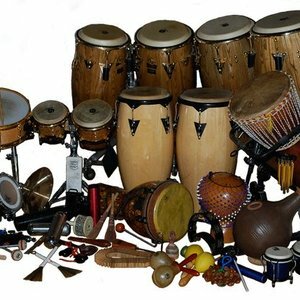 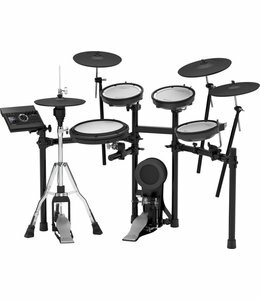 NFUZD Nspire Rock Full Pack Electronic Kit - Clearance Pricing! 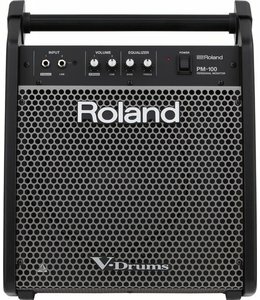 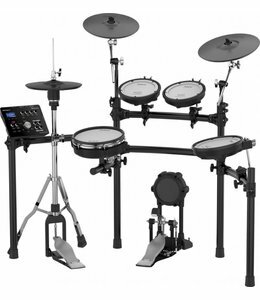 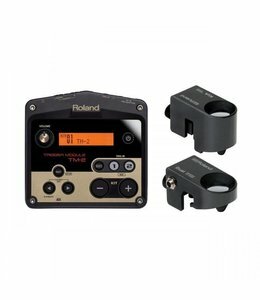 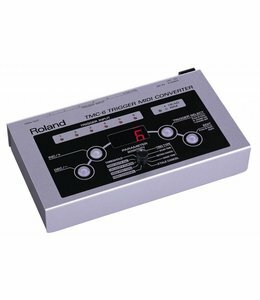 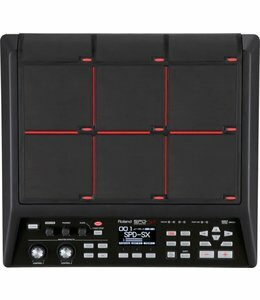 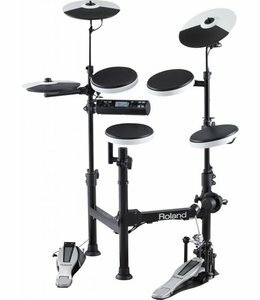 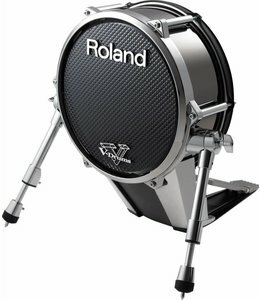 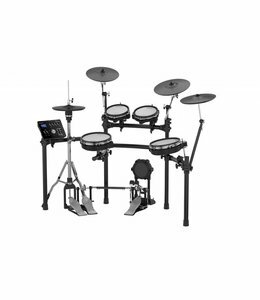 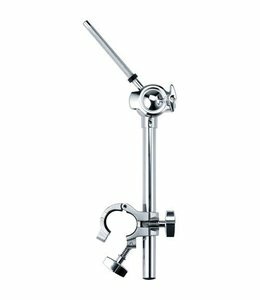 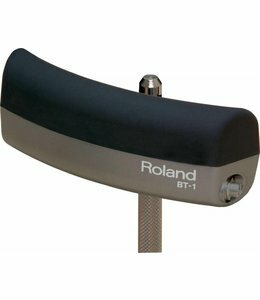 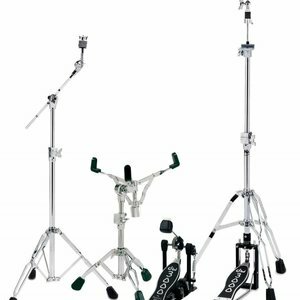 Along with the debut of the Roland HandSonic 10 comes a new double-braced support stand: the PDS-10. 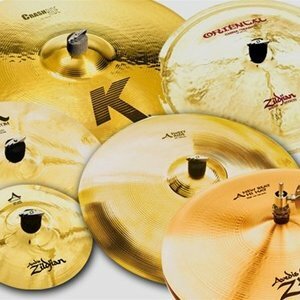 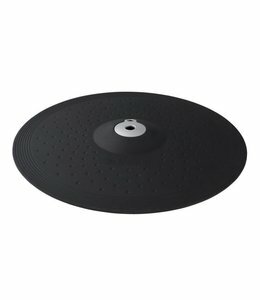 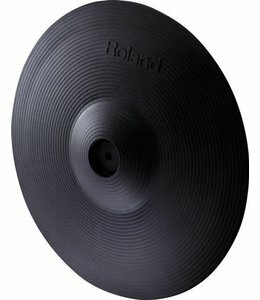 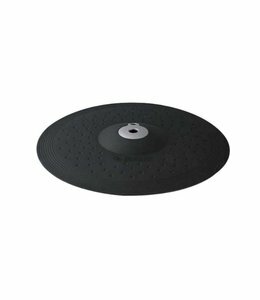 A 3-Zone (Edge, Bow, and Cup capable) 13-inch cymbal pad with “Choke” ability.